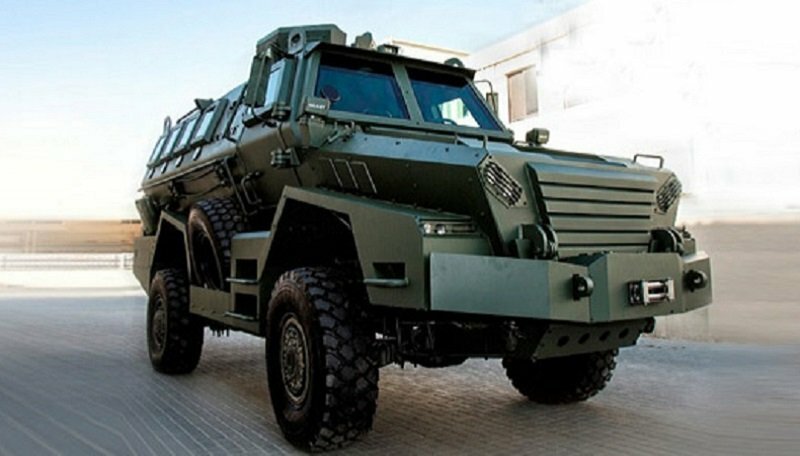 We are one of the choice armored car companies in the UAE that governments have chosen to partner with to research, develop, and manufacture military-grade car armoring solutions for carrying personnel in, through, and out of the battlefield. What makes us different from other car armoring companies in Dubai, however, is that we are able to design modules that can be transmuted to fit other areas of function. Getting personnel in and out of high-danger, high-risk situations is as important as the mission itself. Ensure the safety of your team on the ground with armored personnel carriers from Hasrrow Security – the leading armoring solutions company in the region today. Harrow Security is a full-service armouring company providing a specialised selection of armored mobile solutions to meet modern day threats. We understand the risks involved in the battlefield. Our mission is to continuously reduce those risks through military spec technologies that enable personnel to move in, around, and out of danger zones in relative safety. We design and develop specialised APCs that enable enhanced mobility in the battlefield, while providing robust cover to your team on the ground. The Snake MRAP (Mine Resistant Ambush Protected) is an APC that provides all-around protection and 360-degree visibility to help your troops move quickly, safely, and effectively through the battlefield. Its onboard video surveillance and monitoring system allows your personnel to scan the field, identify potential points of attack, and plan the safest route through the terrain. CEN B7 Level armoring ensures your personnel are protected against 7.62 x 51mm (FJ/PB/HC1) weapons and ammunition. This includes high powered rifles, light machine guns, and small arms. The Oskar is a lighter, more mobile APC variant, weighing in at a lean 4.8 tons. Despite that, it is still capable of repelling weaponry and ammunition from high-powered rifles and light machine guns with CEN Level B6 armouring. Hutchinson run-flat tires will keep the vehicle moving, even after a severe tire puncture. To provide additional protection, the fuel tank is encased in a ballistic steel case. 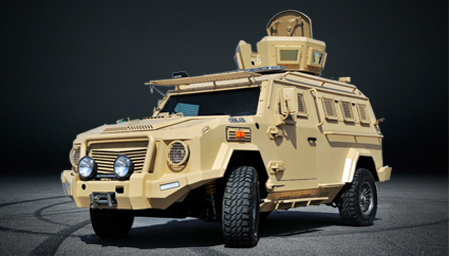 In addition to providing mobile solutions for the battlefield, Harrow Security also specialises in modifying military-grade APCs for use in various environments. Our APCs are designed on a modular platform that allows for extensive modification and reuse. The end result: military quality protection designed to your specific needs.To find out more, contact us today at +97148851998 or email us at [email protected].